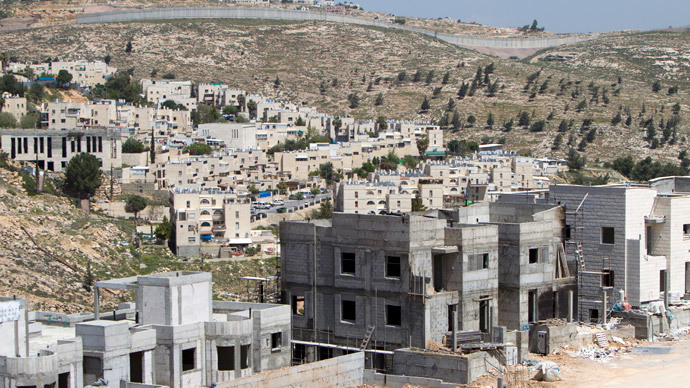 Israel was accelerating construction of the new settlements on the occupied Palestinian territories throughout 2014, setting a 10-year record for the number of construction tenders issued. The overall increase in construction starts reached 40 percent. 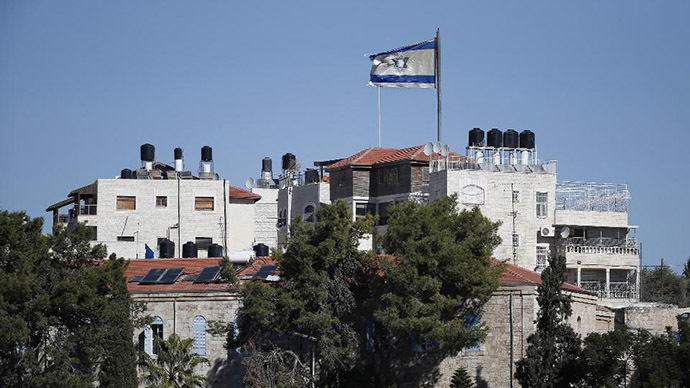 With the US-brokered talks with the Palestinian Authority breaking down last April, the Netanyahu government has been putting out an unprecedented number of construction tenders, maintains the group Peace Now in a report published on Monday. 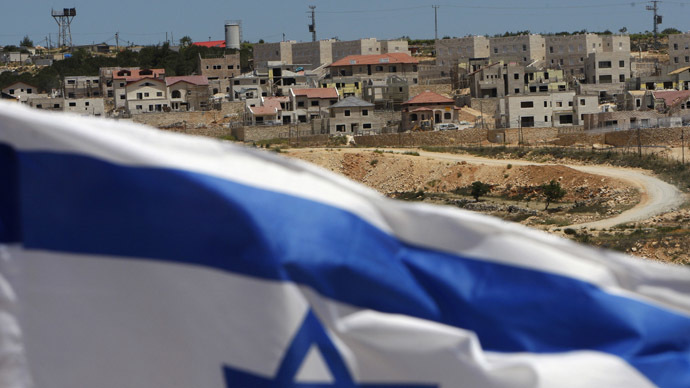 The anti-settlement watchdog claims that in 2014 the Israeli government invited bids for building contracts in the settlements that were triple those in Netanyahu's previous terms in office in 2009-2013. In the pursuit of the fourth term in office, PM Benjamin Netanyahu is sacrificing good relations with the US, Israel’s primary ally, purely to secure votes from the settlers at the national elections on March 17. There were 4,485 tenders issued in 2014, a 20 percent rise from the previous year (3,710), whereas in 2007 there were only 858. The Peace Now group also informs of 40 percent increase in construction starts last year. 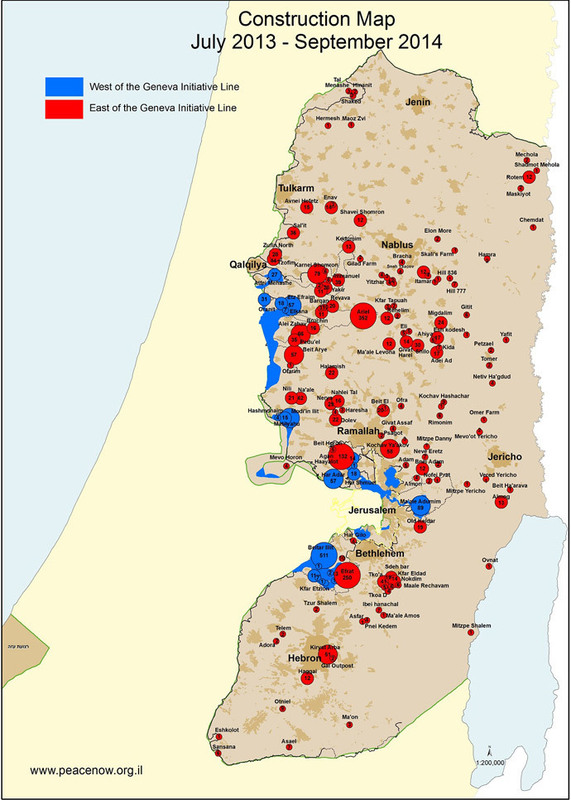 Another tendency is that over two thirds (68 percent) of construction starts were initiated in enclaves that Israel could lose if a peace deal with the Palestinians is reached. 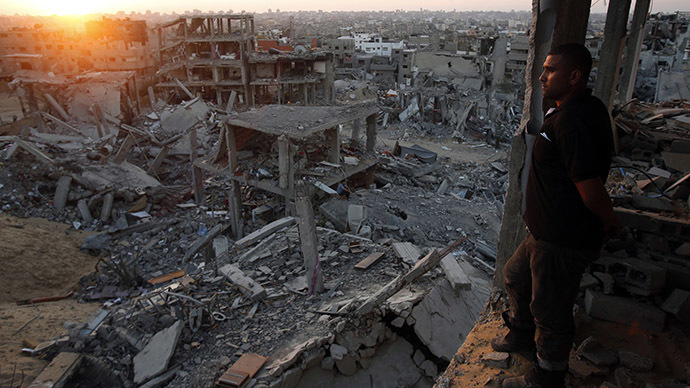 “It is a pre-election grab to establish facts on the ground made by the Netanyahu Government. After embarrassing the Obama administration with [his] invitation to the [US] Congress, Netanyahu adds another slam in the face of the Americans, and showing no respect to Israel's closest ally,” Peace Now said. Last year the World Zionist Organization's Settlement Division received more than $100 million from the Israel’s budget, AP reported. 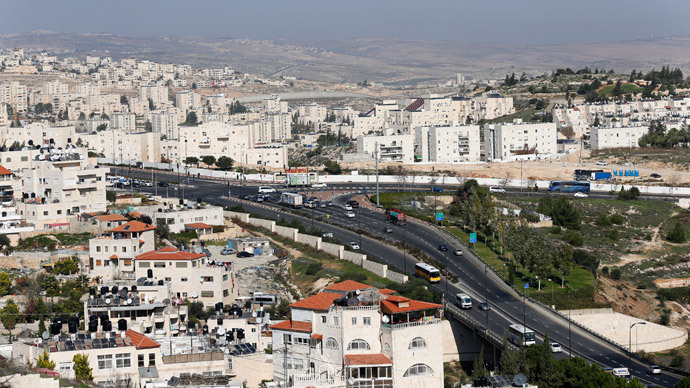 In 2014, this organization, which has been managing land and infrastructure in West Bank settlements for nearly half a century now, became a top recipient of taxpayer money. Although the Settlement Division is funded entirely from the government, its expenditures are mostly kept secret. 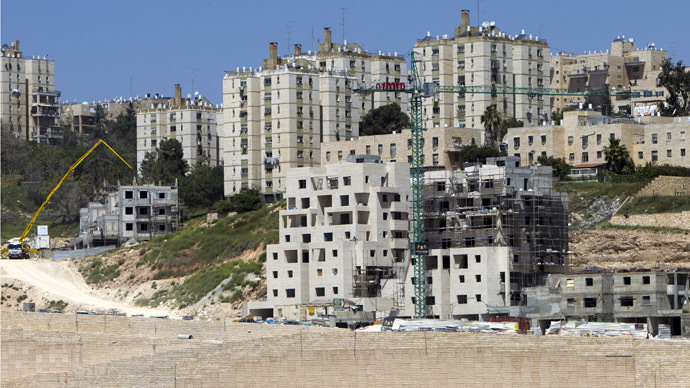 Since the 1967 War, when considerable Palestinian territories were seized by the Jewish state, it has constructed houses for over half a million of Israelis on occupied land. 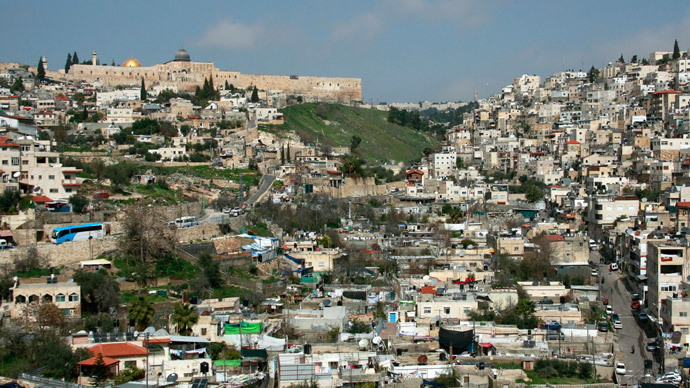 Today more than 350,000 Israelis live in the West Bank and 200,000 in East Jerusalem.